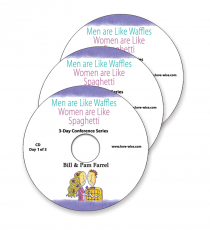 Men Are Like Waffles, Women Are Like Spaghetti – DVD is a refreshing, humorous look at relationships. 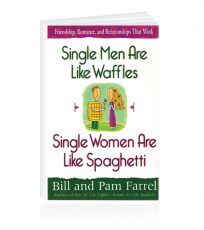 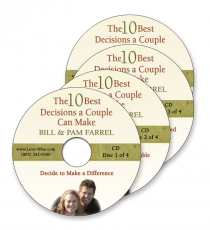 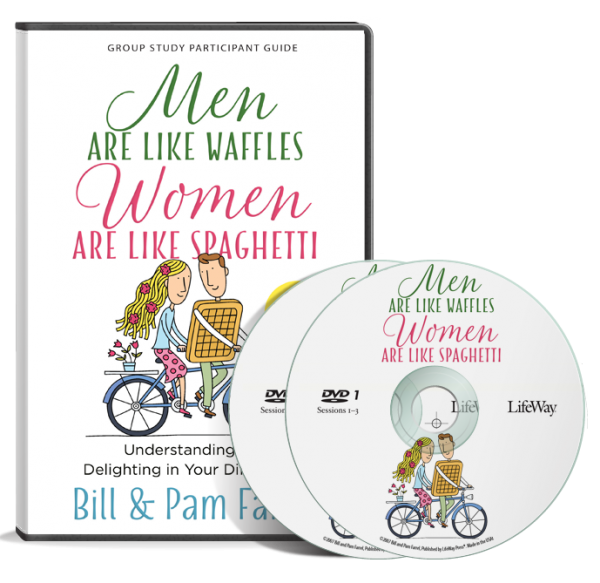 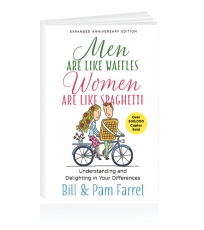 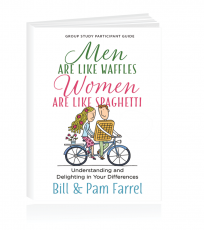 Bill and Pam Farrel explain why a man is like a waffle (each element of his life is in a separate box), why a woman is like a plate of spaghetti (everything in her life touches everything else), and how the differences can work for you. 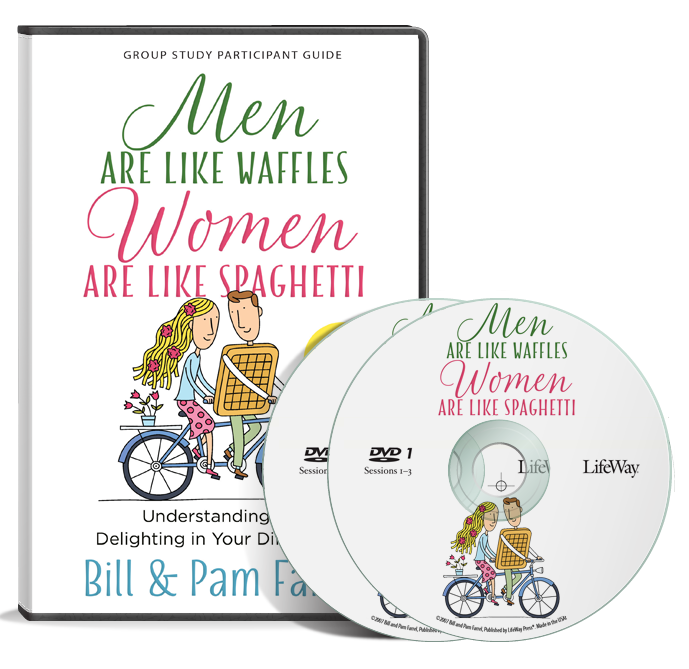 Men and women know they are different, but what can they do about the differences?